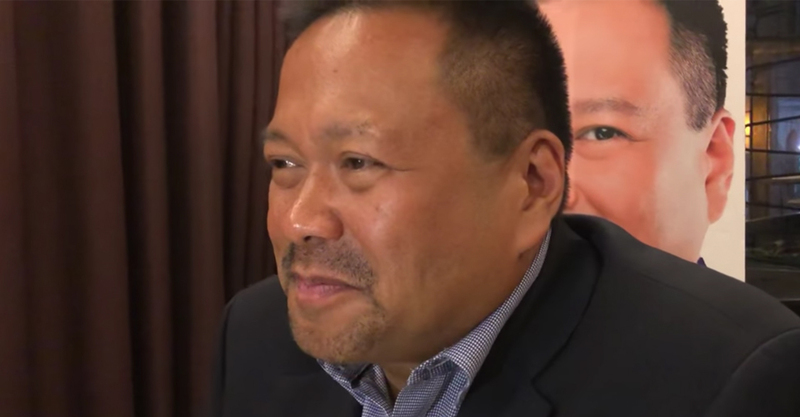 “I attended most of the major debates of the different networks,” this was Sen. JV Ejercito‘s reaction earlier this month to Karen Davila’s statement that the senator is making news as he’s the only re-electionist who attended the Harapan 2019 Senatorial Debate aired on ABS-CBN. Last week, we got the chance to meet Sen. JV in the flesh and directly ask him our questions. One thing striking about the senatorial candidate is his no-nonsense approach to answering questions. Check out this interview and find out his thoughts on the newly passed Universal Healthcare Law (He is the principal author of this act), how his relationship with his wife and kids is, his hobbies and interests outside politics, and the historical or political figure he looks up to. Senator Joseph Victor Ejercito or Senator JV began his career in public service as a young leader and President of the Junior Chamber International Philippines (JCI-Philippines). He then became the Mayor of his hometown in San Juan City and later elected as Congressman. In 2013, he became a Senator of the Republic of the Philippines and is currently the Chairman of the Senate Committee on Urban Planning, Housing, and Resettlement. He is also serving the Chairman of the Senate Committee on Health and Demography. In 2007, Sen. JV was a recipient of the Ten Outstanding Young Men award for Public Service and Governance. He attended Xavier School and graduated from De La Salle University with a degree in Political Science. 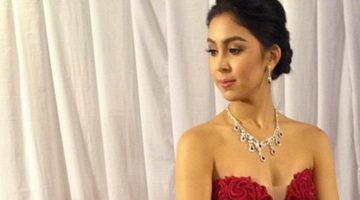 “‘Bawal magkasakit dahil magastos magkasakit’ shall be a thing of the past. Under the UHC law, all Filipinos become automatic members of PhilHealth and are covered by the National Health Insurance Program of the government.